Within running communities around the world, food and calories and weight gain/weight loss (or just weight in general) are often hot topics of discussion. And a lot of different people have differing views on how to best fuel for running, how to best view and control food for running, what macronutrients are best and which diet will make you leaner, faster, and stronger, and how important (or unimportant) it is to weigh a certain number on the scale based on height and BMI. But should you necessarily weigh yourself at all? And if so, how often? Weight can be a very triggering topic, especially for people with a current or past history of an eating disorder. Society has led most to believe that an individual’s self-worth is tied to their weight and that no matter what other lab tests or health indicators may say, the lower the number on the scale, the “better” the person. The running community has fallen victim to this too. And although it is not talked about quite as much in reference to self-worth, a person’s weight is certainly touted as one of the metrics by which to gauge how fast or slow they are going to be. Furthermore, a lot of pressure is put on runners trying to improve their paces and race times to lose weight because so many believe that having a smaller body will translate to having less body to carry across the finish line, and thus, a faster race time. But this logic is largely flawed, especially when taken to extremes. Sadly enough, it has caused many runners to attach far too much value to their weight. A lot of people, especially a lot of women, have struggled with disordered eating or a clinically diagnosed eating disorder. Oftentimes, these disorders and the tendency to focus too much on food, exercise, body image and shape, and weight stem from much heavier issues. 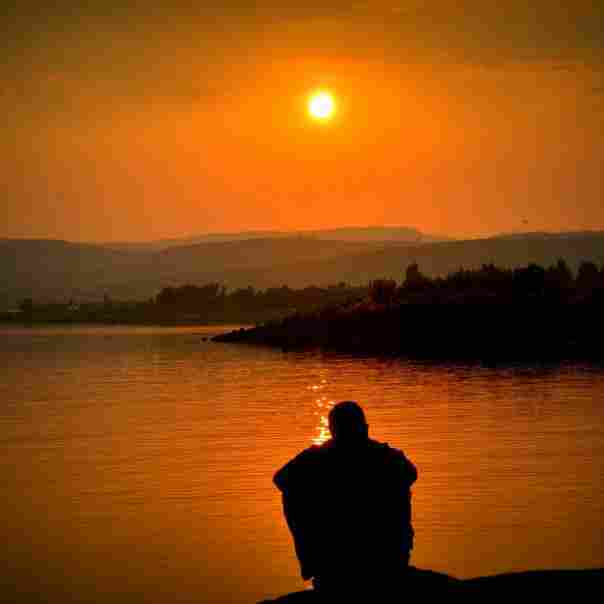 These painful experiences and memories are often left undealt with, and the person can spend years feeling lost, confused, isolated, and hurt – only to turn to food, exercise, and controlling one’s self through an obsession with weight and image in an attempt to self-medicate. And it is no surprise that those people who suffer from eating disorders typically struggle with some kind of twisted relationship with exercise too. Running, because of its efficient calorie burn, is often the “drug of choice” for over-exercisers and those trapped in disordered eating patterns. Because of this, many people within the running community are hyper-focused on their weight and may weigh themselves every day or even multiple times a day. For people who have struggled with attaching their worth to a particular body size, I highly advise staying off the scale altogether. For most, the number on the scale is just an indicator of the earth’s gravitational pull on their body. In other words, it’s often not much of an indicator of overall health. It doesn’t tell you if you’re sick, how your organs are doing, or how stable your mental health is. For people with a historically unhealthy relationship with their bodies and the scale, it might be best to just avoid weighing yourself altogether for a while (maybe forever). If you’re a runner who needs to overcome such an unhealthy relationship but is still focused on hitting certain times and paces, then focus on other indicators of how you might be improving. Track your weekly workout progress by writing down distances, paces, how you felt before and after, how much rest and sleep you got, and how you want to improve. By focusing on these indicators, instead of weight, you might actually find that you can better home in on exactly what needs work in order to hit your race times. If you don’t associate self-worth with your weight, and instead simply want to know what you weight for curiosity’s sake, or if you want to healthily lose a few pounds, or if you are a runner or athlete who wants to maintain a certain weight for performance reasons, then stepping on the scale probably won’t be such a triggering thing. But determining how often you should weigh yourself will come down to first identifying your goals. Ask yourself why you want to weight yourself. If your goal is weight loss, then weighing yourself once a week is enough. Healthy weight loss is a slow and steady process. Dropping ten pounds in a week is NOT healthy. Instead, your goal should be a more realistic one to two pounds a week (depending on your starting point). If you weigh yourself multiple times throughout the week, then, you might easily be discouraged because your weight does not seem to be changing. 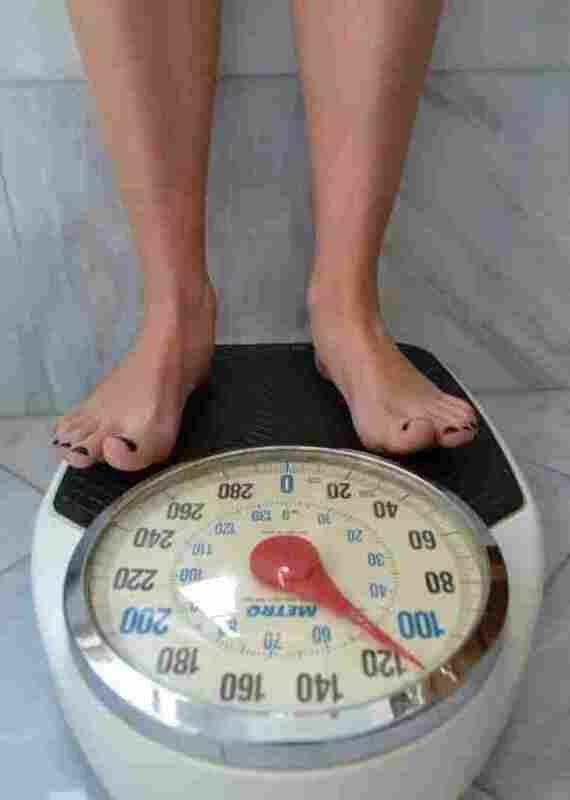 Weigh yourself just once, and on the same day and around the same time, if possible. If you’re an athlete and are using weight as a performance metric, you are likely looking to either drop down to your “race weight” for an upcoming race, or you’re trying to maintain at a balanced weight that you feel and run best at (aka your “happy” weight). Again, once a week is likely enough because, unless you’re WAY overeating every single day, your body’s not likely to change THAT much in just a week. But if you prefer to weigh yourself every other day or throughout the week a couple times, that’s okay too. But again, don’t get discouraged if you gain a bit more one day as opposed to the next! Keep in mind that weight fluctuates and should be thought about and approached from a very broad perspective and the wide range of time. 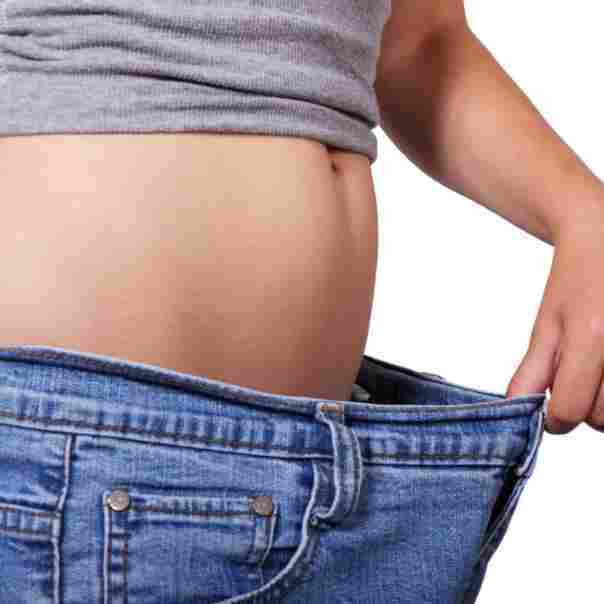 Maybe you just find the science of weight gain and weight loss fascinating and are interested in knowing how weight fluctuates based on water and food consumption, sweat and exercise, stress, and throughout simple day-to-day activities. 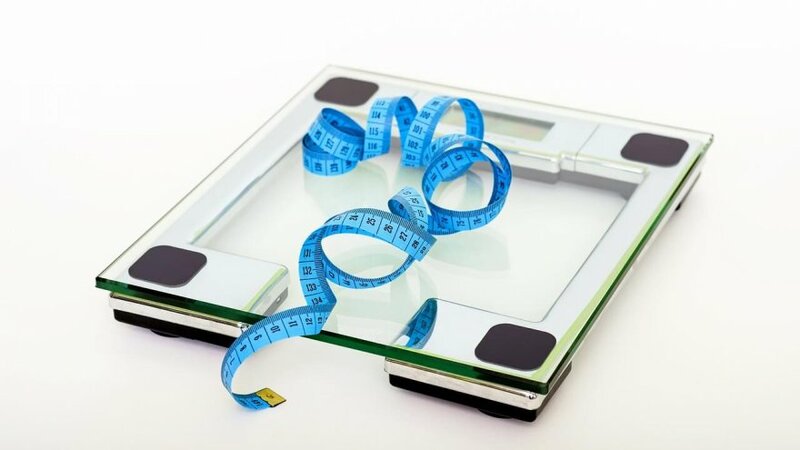 If this is your goal in weighing yourself, then it makes sense to weigh yourself more than others might, even if that’s throughout the day to see how your body changes before and after a light snack or a heavy meal.